The Holiday Season Can be Costly, Busy, and Stressful. A. I shop for hours, comb the ads and racks for great deals, and enjoy every minute of it. B. I make a list and shop only for items on my list with military precision--shopping is not fun. C. I shop online. I can find everything I need without the crowded stores and stressed customers. D. I find someone else to shop for me. I'm not a shopper and never will be. E. I shop early. I shop throughout the year and stash items throughout my home. F. I wait until the last minute to shop. My recipients are lucky to get whatever I can find moments before they open them. G. I wrap my own purchases. H. I have my purchases gift-wrapped at the store. Our Diversity Shines During the Holiday Season. Hoping your Holidays Hold Good Health, Happiness, and Heartwarming Moments. Do you say "Merry Christmas" or "Happy Holidays" to others this time of year? Does your "Happy Holidays" mean only Christmas and New Year's? I challenge you to learn at least one new item about a holiday not your own. Starting at a young age we are told to ‘go with the flow,’ ‘adjust our sails,’ and ‘when life gives you lemons, make lemonade.’ I’m knee-deep in it all right now. October punched me in the gut, but I made it out alive. A medical condition that worsened over the course of the last year became unbearable. My husband and I canceled our Las Vegas vacation for several physician appointments and tests. I had surgery on Friday, 10/26. I felt much better by the day after surgery and recovery is progressing with no complaints on my part. My family has been very supportive. ‘Adding more fuel to the fire’ a few days prior to surgery, I received a call that they were selling our rental home and we needed to move prior to the end of our lease on 2/1. ‘When it rains it pours.’ I’m full of old adages, aren’t I? Do you write the title before, during, or after the writing process? All of the above. For the Surrogate Series, the titles came to me during the writing process. 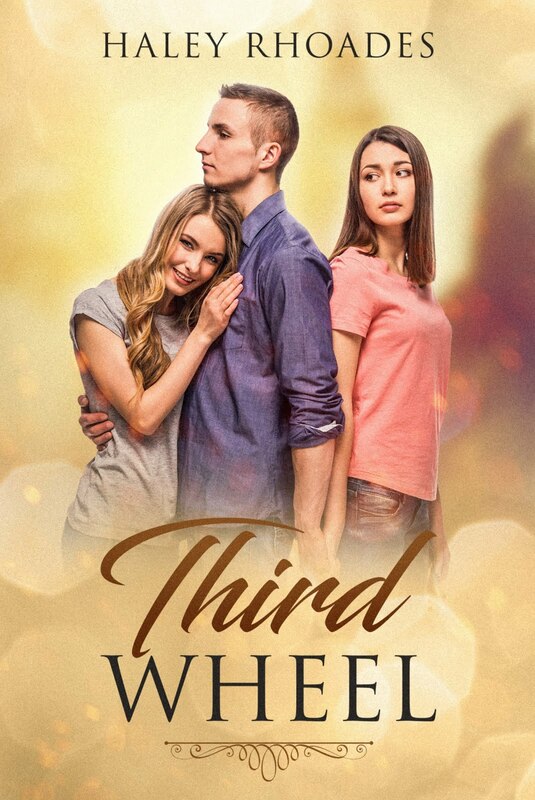 The Third Wheel came to me after the writing process. Boxers or Briefs came to me during a Hanes underwear commercial-before the writing process. 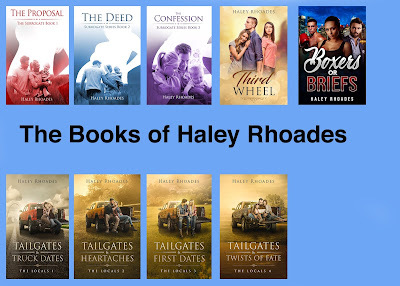 The Locals Series titles came to me before the writing process (these are the books I am currently writing). Is there any other genre you want to try to write? Annie Woods does it again. Forever Disguised is another hard to put down story of love, adventure, and new adult issues with a dash of a fairytale prince.